COO Juliana to give Keynote speech at the HIMSS Hospitalar Forum in Brazil! 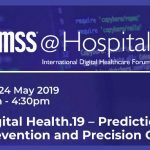 We are delighted to announce that COO Juliana Bersani has been invited to speak at the HIMSS Hospitalar Forum on “Digital Health – Prediction, Prevention and Precision Care” in Sao Paulo, Brazil! 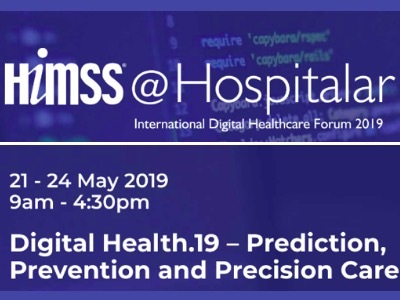 Juliana will be giving a keynote speech under the Health Analytics vertical on 24th of May 2019. She will share OBH’s experience in the UK and discuss the “Application of Population Segmentation and Advanced Analytics to Measure Healthy Lifespan”. The conference remains the most influential event in the Latin American healthcare segment, exhibiting over 1,200 companies and 85,000 delegates from 50 countries, discussing the latest innovations in health and care. We look forward to hearing all about it when Juliana gets back! In March, CEO Rupert spoke at the IBM Watson Health event on the role of Artificial Intelligence and Data Analytics in transforming healthcare. Rupert discussed the importance of linking clinical, cost and operational datasets to ensure timely outcomes reporting, as well as how the unlocking of data could help achieve better, informed care decisions across pathways. He also emphasised the need to measure outcomes for healthy populations in addition to those who are already being treated for an illness, stating that this was an essential step forward in the proactive analysis required in order to effectively implement targeted prevention strategies. 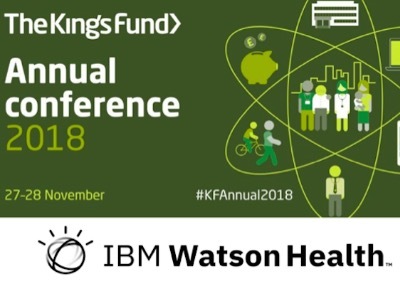 The event, hosted at the King’s Fund and delivered in partnership with IBM Watson Health, discussed the latest opportunities that science and technology can bring to health and care, including their role in actioning the government’s focus on prevention outlined in the NHS Long Term Plan. 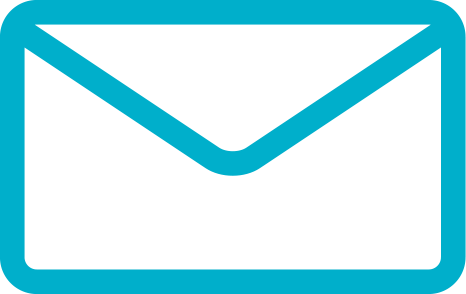 We are delighted to announce that in February, CEO Rupert and CTO Nasrin were accepted as Fellows of the Faculty of Clinical Informatics! 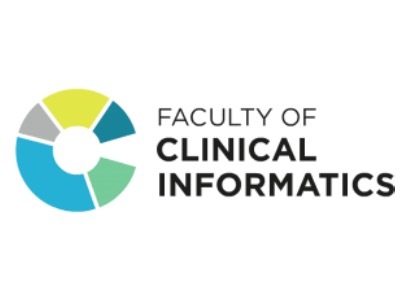 The faculty was established as the professional membership body for all clinical informaticians within the UK – formed of a group of health and social care professionals, who through their specialist knowledge around data and information technology, can assist in the delivery of safe, person-centred care. 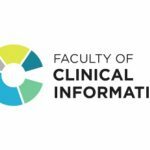 The FCI aims to establish clinical informatics as a recognised profession, develop professional standards, provide training and accreditation for individuals and courses, and support recruitment and careers in clinical informatics. 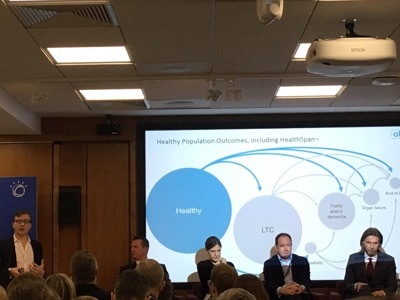 In December, Rupert spoke at the third Community of Practice event for population health management leads across ICSs, organised by NHS England’s System Transformation Group. The event began with updates from the group, followed by the keynote session focusing on enablers and outcomes of integrating health and social care at an international level. The afternoon sessions allowed delegates to participate in a variety of workshops, with topics including the measuring of health outcomes, the role of an integrated care record in supporting PHM, as well as segmentation and integration. Speaking specifically on the measurement of health outcomes, Rupert discussed the particular segmentation requirements for outcome measurement. This included how OBH ‘segments’ populations using a version of the Bridges to Health model, built around the unique features of NHS health and care data. This evolved into an interesting discussion around child health and young adults, notably on how population segmentation requirements may fundamentally differ for this cohort. 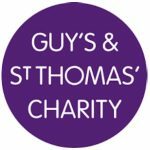 In November, OBH started a new programme of work with King’s College London, on understanding multiple Long-Term Conditions in Lambeth and Southwark, funded by Guy’s and St Thomas’s Charity (GSTTc). The programme aims to explore and understand people who are at high risk of developing multiple long-term conditions, and delay their onset or prevent the development of multimorbidity. OBH have been building models around defining, identifying and understanding people with long-term conditions as part of their work on the development of the Bridges to Health segmentation data model. They will be bringing this expertise to the programme, and expanding the evaluation and analysis to deep dive into multimorbidity. 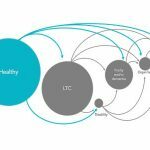 With both national and international approaches to defining a LTC and multiple-LTCs varying significantly, the initial stage of the project involves developing and collectively agreeing upon a definition. This is a crucial part of any work on multimorbidity as stated by the recent Academy of Medical Sciences report on multimorbidity. The long-term conditions that will be defined in scope of the programme will be included based on those conditions that impact people’s lives, that are highly prevalent, and that are most referenced by national and international sources. 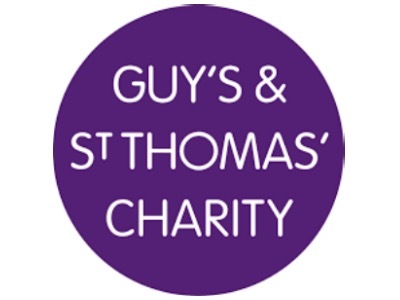 We look forward to working with GSTT Charity and King’s College through the duration of this programme; with the ambitious vision of further understanding progression, and delaying or preventing the onset of multimorbidity. The official launch of the OBH Clinical Associates Network! This December saw the official launch of the OBH Clinical Associates Network! CEO Rupert spoke to a full house as he welcomed everyone to the event, beginning with a brief overview of our work on value, outcomes and population segmentation across the NHS over the last 5 years. This was followed by presentations from our two guest speakers. 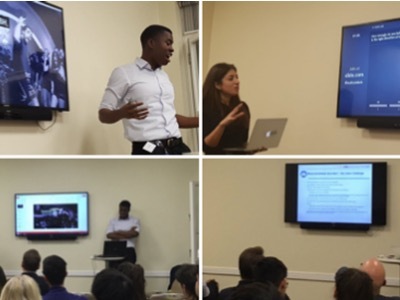 Ivan Beckley (UCL Medical student, MSc Data science) firstly discussed his incredible journey so far as a medical student, including his experience as an intern at OBH, as well as his thoughts on AI and it’s role within the future of the NHS. Toby Colgate-Stone (Consultant Orthopaedic Trauma Surgeon and OBH Clinical Associate) then followed, providing a fascinating talk around his work at King’s College Foundation Trust, discussing ways in which he has seen and experienced the implementation of value on the front-line. It was fantastic to see so many people interested in being part of the value-based community in the UK. We look forward to hosting our next Clinical Associates Network event soon! If you are a clinician/medical student interested in joining the OBH Clinical Associates Network, visit the page on our website to find out more. CEO Rupert joined IBM’s Chief Health Officer Dr Kyu Rhee, IBM’s Chief Medical Officer Dr Mark Davies and IBM’s Senior Healthcare Consultant, Alan Campbell in a panel discussion on the first day of the King’s Fund Annual Conference. 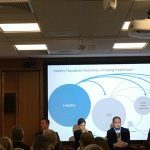 With a specific focus on the way in which NHS England’s Health Systems Support Framework can support population health and integrated care, the panel discussed data and analytics readiness, data governance challenges, and the importance of including the entire population and their needs in that analysis. Following the Secretary of State for Health and Social Care’s Prevention Strategy, an important focus on primary prevention for people who are currently in good health was also discussed. 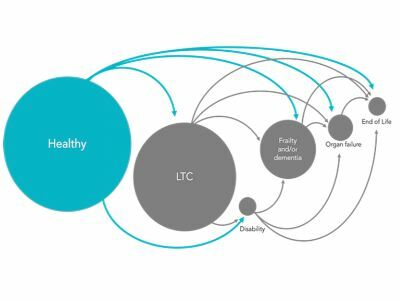 Using data analysis techniques such as machine learning and AI, integrated care systems can have the insights that will enable them to understand those most at risk of developing long-term conditions, for example, and interventions that are most likely to delay their onset of chronic conditions. The session was part of the two-day King’s Fund conference focusing on population and public health, finance and funding, integrated care systems and the relationship between the public and the NHS. OBH’s official Clinical Associates Network launch event! We are excited to announce that we our hosting our first ever Clinical Associates Network event! A great opportunity to network with like-minded individuals and learn more about value-based payments, outcomes measurement and HealthSpan. There will be a brief presentation on value-based healthcare and outcomes, as well as an overview of OBH’s current work (including HealthSpan) with the NHS. Guests will then hear from two current members of the network, Dr Toby Colgate-Stone (Consultant Orthopaedic and Trauma Surgeon at King’s College Hospital) and Ivan Beckley (UCL Medical student and former OBH intern) and hear their thoughts on current value and outcomes work in the UK and the future of the NHS. If you’re already a member or a clinician/medical student interested in our work at OBH, register here and join us on Tuesday 4th December from 5-8pm at the King’s Fund! 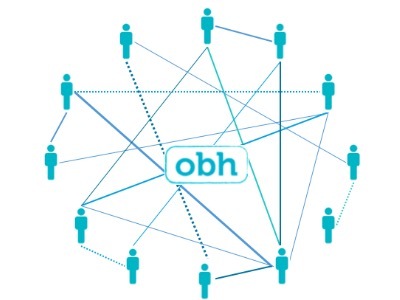 The OBH Clinical Associates Network is formed of clinicians and medical students who are dedicated to growing the value-based community in the UK and globally. 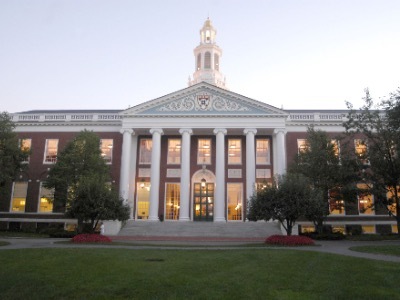 Ellie selected for Value-Based Healthcare Delivery course at Harvard! Our very own Senior Health Outcomes Analyst Ellie has been selected for the Value-Based Healthcare Delivery course at Harvard Business School in Boston! The one-week intensive seminar will include a variety of faculty topic lectures, panel discussions and case studies highlighting real-life examples of how organisations and health systems can implement value-based delivery models. Ellie will join Rupert, Juliana and Nasrin, and a large number of our Clinical Associates in having completed this course. We are all delighted for Ellie and hope she enjoys this fantastic opportunity! 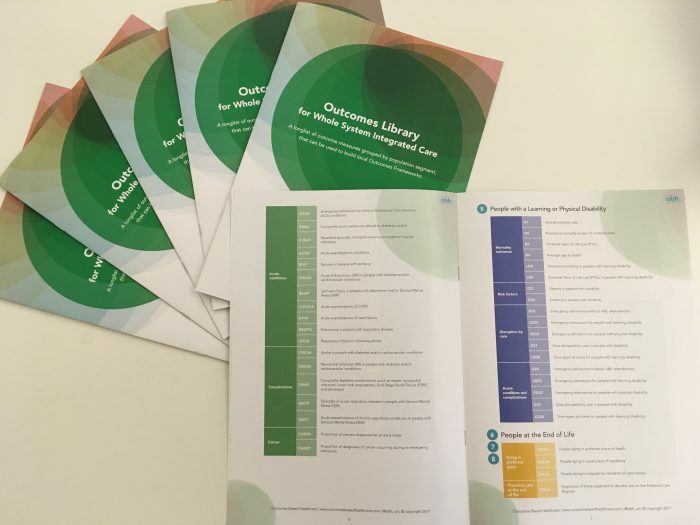 Our new ‘Outcomes Library’ fresh and hot off the press! In October we published our ‘Outcomes Library’; a longlist of outcome measures grouped by population segment. With 122 outcomes, the extensive list allows health systems to select, vote and prioritise outcomes to develop locally configured Outcomes Frameworks. 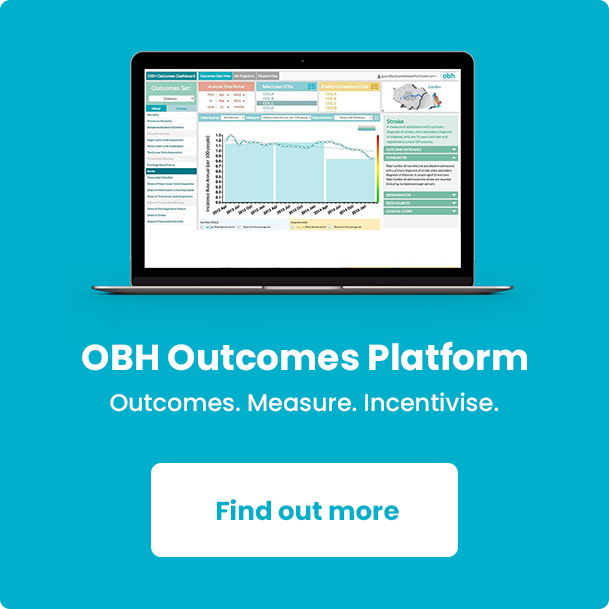 OBH’s Outcomes Platform provides the numbers for each outcome on the framework on a monthly, and near real-time basis. Each outcome measure has been fully developed and validated either by OBH or from an existing national source, for use at local level. The library contains Clinical Social Outcome Measures, using existing linked, local data from administrative and clinical systems across multiple care settings, now including HealthSpan too! Download the Outcomes Library here. 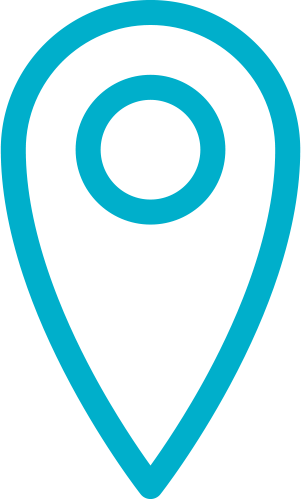 Outcomes Based Healthcare are experts in defining and measuring health outcomes. 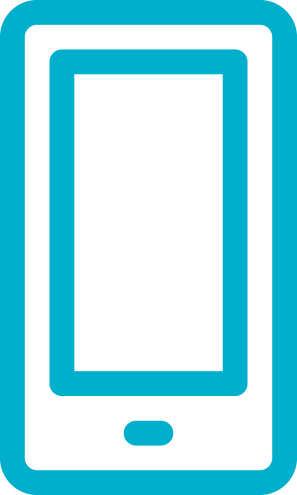 We offer specialist advice, tools and technology to help commissioners and providers make a reality of value-based healthcare strategies and outcomes-based contracts, tailored to specific populations and pathways.